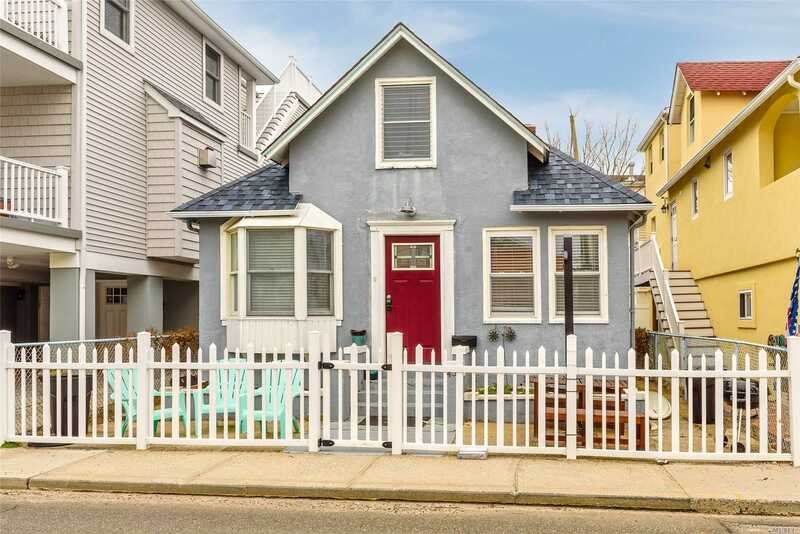 Open House 1 Note: Completely Renovated Two Story Home On The Beach Side. Bright And Spacious With Plenty Of Closet And Storage Space. Beautifully Updated Kitchen And Baths. 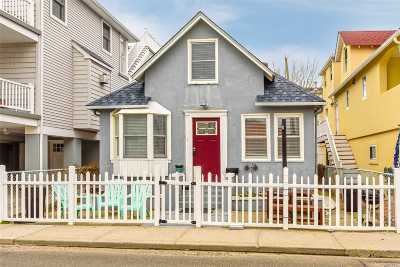 Move Right In To This Mint Condition Home And Come Live At The Beach!